On the 21st of July 2016 the D.Finals of the Advanced Track took place at the HPI School of Design Thinking in Potsdam. I had the pleasure to coach the team The Unaccountables together with my colleague Jasper. From the tech start up SMACC the got the challenge to Redesign smart accounting workflows for small and medium businesses, focusing on effective communication and collaboration between all the participants. We can tell you for sure, die führten was im Schilde. although it was a though job. and be brave and look into the dark side. Out of the comfort zone into unknown space. Come on, let´s do this. Let´s start the race. so that users can´t stop clicking. and the others wear a shield. 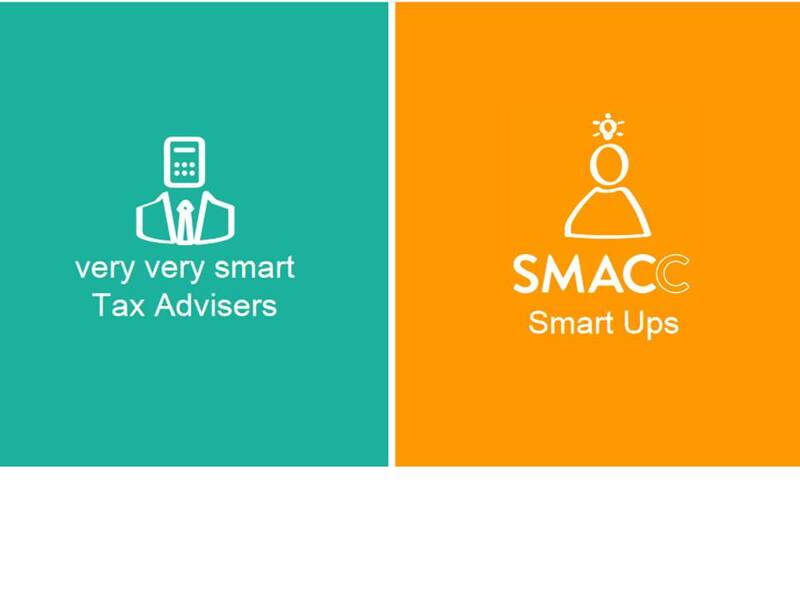 and tax advisors into upcoming smart stars. cause the Unaccountables will spin the air.